Teacher’s Necklaces | Who Are You Calling Crafty? I was going through some photos and realized I never blogged about these. 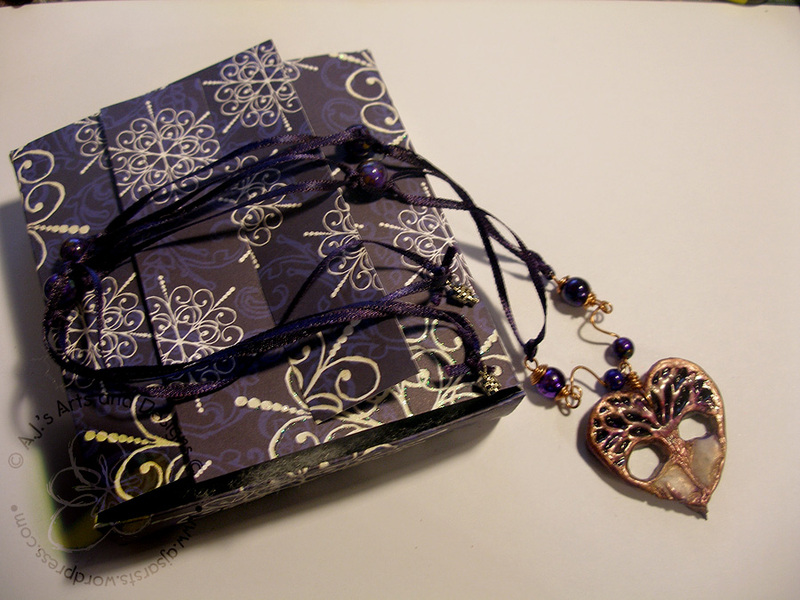 I made the necklaces for my daughter’s teachers for Christmas and the matching boxes too. 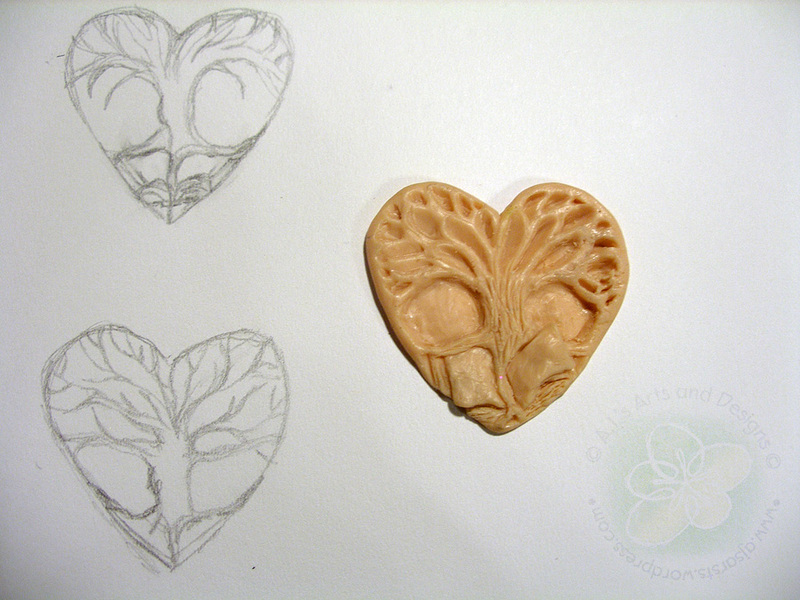 The pendant I created myself out of polymer clay (FIMO®) from a sketch . 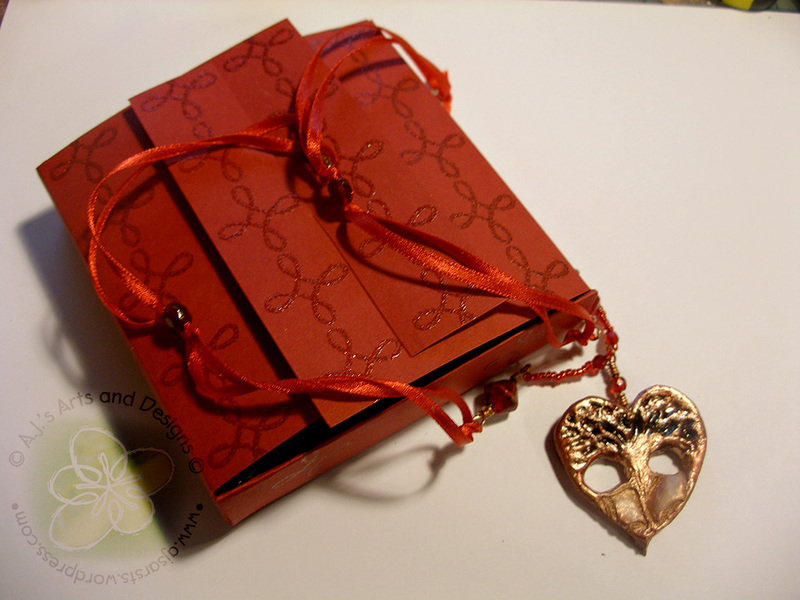 I then baked the FIMO® Pendant according to the package. Once the piece was cool I created a mold with Amazing Mold Putty. Taking Copper Mica Powder to brush the mold and casted each piece with the quick cast resin from Amazing Crafting Products. Using copper wire I created the clasps, other embellishments around the beads, I then strung everything with coordinating ribbon. 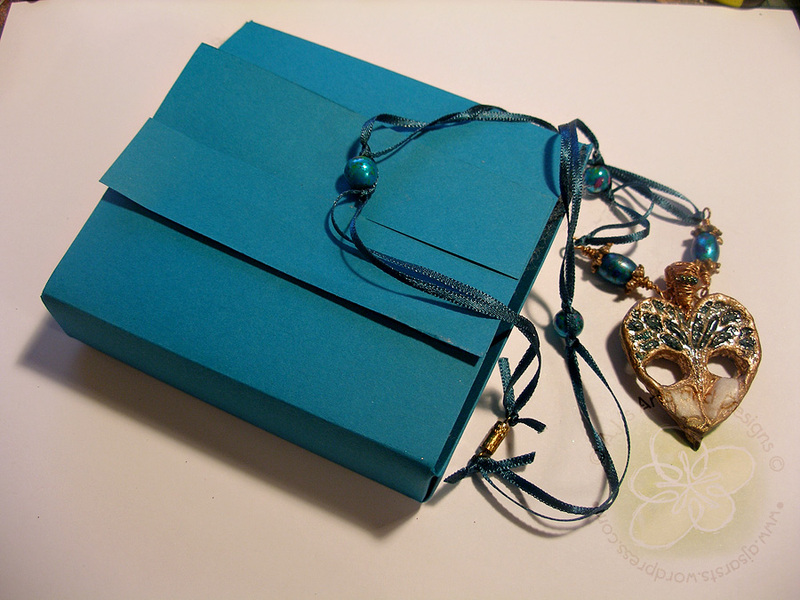 I created the boxes using Robin’s Nest Paper that coordinated with each necklace. I was extremely pleased with how they turned out and now I have a mold so I can create the piece for future teachers. I honestly have no idea what I am going to do if my children ever get a male teacher – lol.